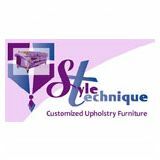 Produces fully upholstered motion furniture in fabric and leather. 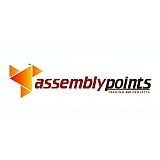 We are committed to quality and good client service. 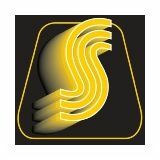 ATM strives to offer customers a portfolio of quality products, in line with market trends and consumer demands, in the fastest, friendliest and most cost-effective manner without compromising our values. 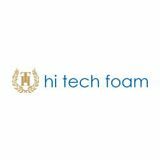 Our product may not be the fastest obtained product there is, but we guarantee good quality products and give good customer service. 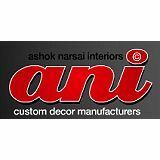 Ashok Narsai produce bespoke seating for the contract, corporate, hospitality and domestic market. 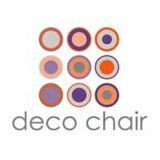 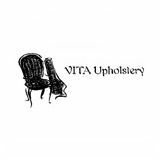 We are specialist manufacturers of all types of upholstered seating, either contemporary or traditional. 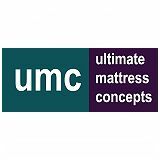 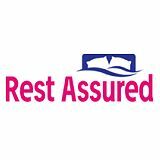 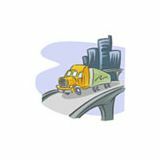 Your online bed & mattress store in Gauteng. 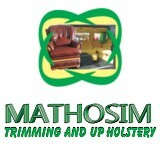 We bring quality to your home. 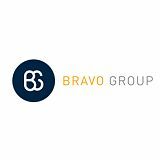 As the largest bedding manufacturer in South Africa, Bravo Group Sleep Products holds premier brands like Sealy, Edblo and Slumberland under its name. 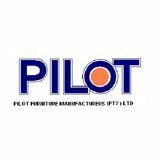 Capable of producing in excess of 4 000 pieces of bedding a day. 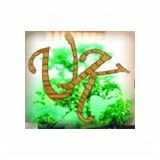 We are dedicated to all who have preserved their sensibility for the beauty of natural products. 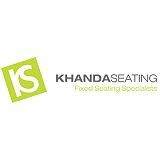 We aspire to meet the needs, ideas and wishes of each client as an individual. 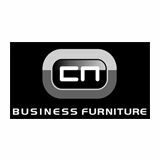 Workspace solutions so advanced and comprehensive when you look around you will see ...CN is everywhere! 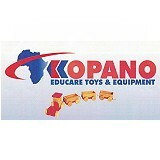 We endeavour to give our customers the quality and confidence in our products that we manufacture to dealers ONLY. 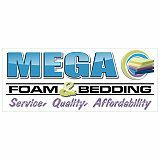 We proudly produce in house from raw materials and provide over 200 jobs to our community in Florida and surrounds. 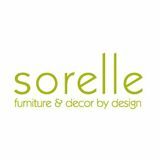 Furniture manufactured for style & comfort. 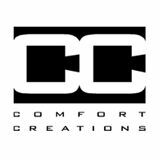 Remaining true to its founding philosophies throughout the years, Comfort Creations creates timeless masterpieces for the residential and corporate market both locally and abroad. 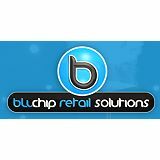 We may not be the Biggest but we strive to be the Best. 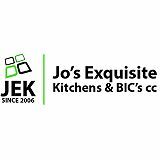 We specialize in the design, manufacture and installation of beautiful kitchens, cupboards and vanities. 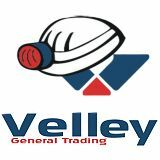 We have to your disposal, a well-equipped factory, situated in Bloemfontein in the Free State. 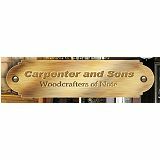 Our well trained personnel have years of experience in the field of carpentry. 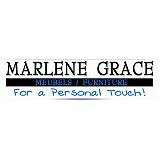 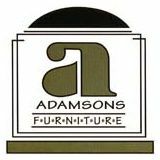 Our passion, is to make furniture that goes beyond the expectations of our customers. 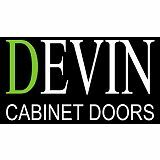 Devin is committed to achieving a high level of customer satisfaction through its high standards, competitive rates and constant innovation. 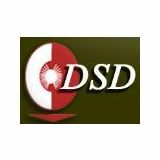 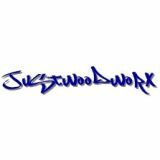 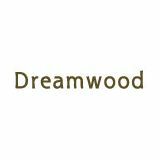 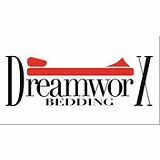 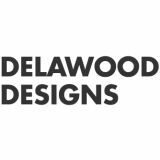 Dreamwood is a privately owned business manufacturing bespoke cabinetry, furniture and joinery from its factory in Fontainebleau, Randburg. 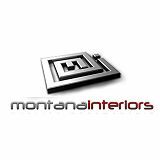 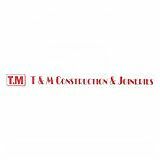 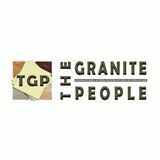 Your professional contractors, specialising in High Class Quality Joinery & Shop fitting, Gaming tables, Slot bases, Reception areas, boardrooms and furniture manufacturing to the hotel & gaming industry. 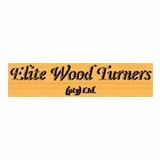 Producing in excess of 8 000 different wood-turnings a day in a good month, Johannesburg-based Elite Wood Turners is believed to be one of the top wood-turning companies in the country. 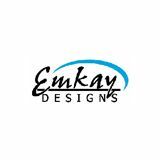 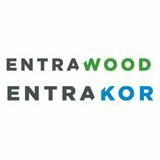 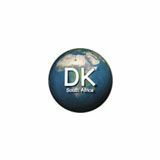 Emkay Designs is proudly a South African furniture manufacturing company that has been designing and manufacturing original high quality American Oak furniture for over 35 years. 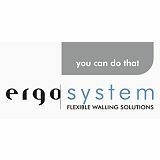 Ergosystem has embraced every aspect or discipline of the partitioning, screening, panelling or divider market. 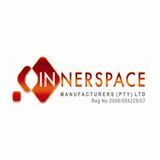 We manufacture a variety of hardware solutions for a number of different applications detailed in specific sections on this website. 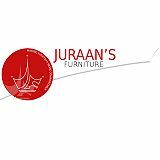 If you are not looking for a one size fits all piece of furniture, but rather something unique and different from your imagination? 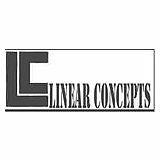 Let us communicate and visualize your needs. 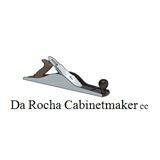 Let us make a custom hand crafted entertainment center, wine rack, table or any piece of furniture imaginable a reality. 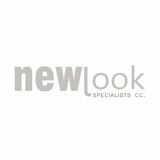 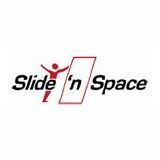 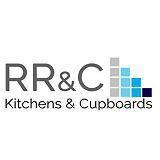 We specialise in the custom design, manufacture, fabrication and installation of: Sliding doors for wardrobes, walk-in dressing rooms, cupboards, garage and office storage units, room dividers and en-suite (bath to bedroom). 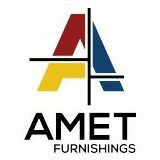 Where Lasting Furniture and Relationships are built! 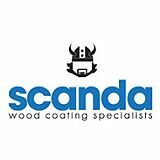 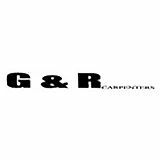 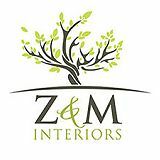 Contact us for Personal advice and Quotations on Furniture, Doors, Bars, Mirrors and Frames in any Hardwood or Railway Sleeper. 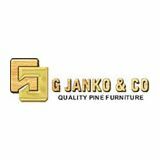 Mr Janko utilizes the finest machine technology in his factory. 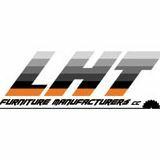 He continually keeps abreast of all technological developments in the furniture industry. 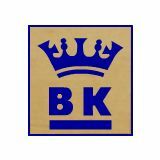 He ensures that his factory uses the best machanical and electronic machinery available as well as the best raw materials. 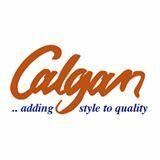 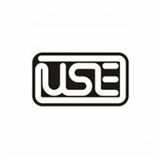 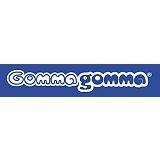 We currently employ over 90 people and have established ourselves well in various consumable markets; e.g. 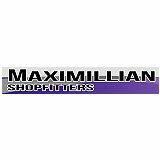 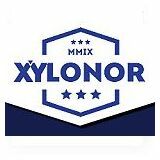 pot scourers, sponges, ironing board covers, sport equipment and various other fields. 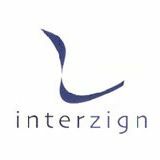 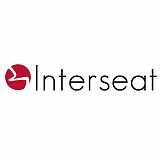 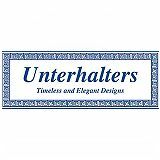 Interzign offers chair components for the office & hospitality industries, finished bentwood restaurant chairs and the design capability to custom design chairs for the above industries. 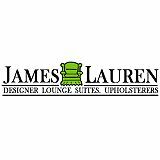 The main focus of work at James Lauren is manufacturing Designer Lounge Suites. 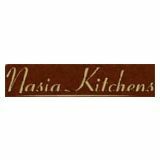 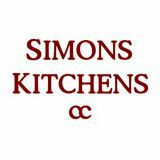 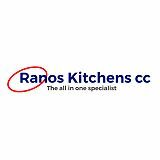 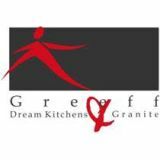 We specialise in designing your dream kitchen. 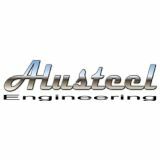 We use the latest CAD software to ensure your peace of mind. 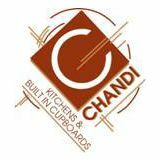 Our service includes: Kitchens, Built in cupboards, Vanities, Studies, Bars, Turnkey Projects, Room Renovations and Blinds. 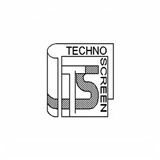 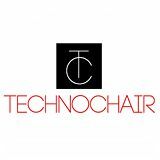 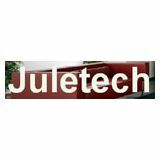 Juletech was founded in 1995, supplying furniture and fitted cabinetry for office and home. 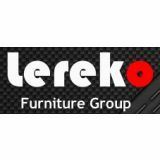 Since its inception the priority of the business has been to offer quality products at competitive prices, this paired with genuine care for our clients and reliable after sales service, is in our view , what makes us unique. 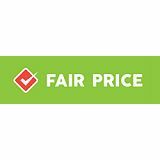 We take pride in our quality products and truly believe that quality and craftsmanship should be affordable for everyone. 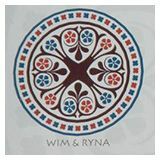 Each cabinet application is as unique and individual as the home owners themselves. 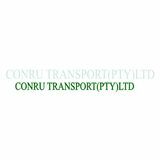 That is why we work hand in hand with our customers, commercial and residential, to assure that their needs are met and their expectations are surpassed. 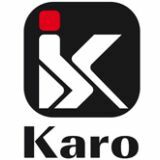 Karo, now operating from their modern premises in Spartan, Kempton Park, has earned its place in the South African market as a manufacturer capable of responding quickly to new market trends and specific customer requirements. 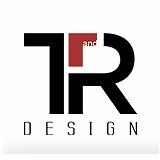 With 25 years experience, we have integrated comfort and durability into the design process for all the products we market and produce. 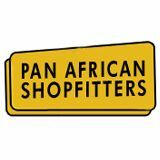 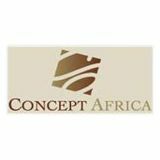 This is evident in the longevity of our many and varied installations throughout the country and the rest of Africa. 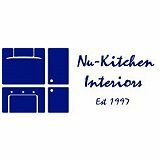 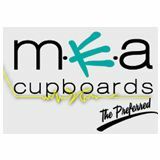 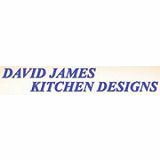 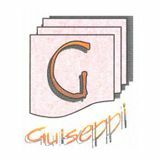 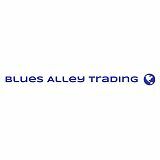 We Specialize in Melamine and Solid Kitchens, Build in Cupboards and Bathroom Vanities. 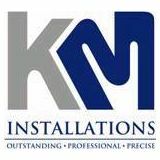 We do on Site Measurements and within 24 hours you will have a detailed quote with a layout that utilizes your space the best. 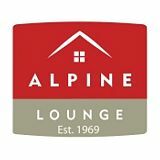 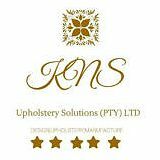 Lounge Suites Manufactured & Re-Upholstery. 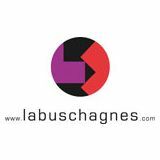 Labuschagnes would like to inspire you by giving you ideas to add more style, charm and character to your home. 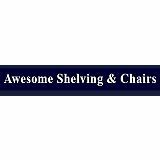 Labuschagnes offers an exceptional variety of top quality home furnishings and accessories. 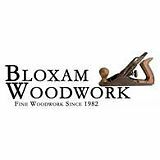 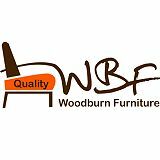 WoodBurn Furniture was established in 2003 after months of market research in the furniture industry. 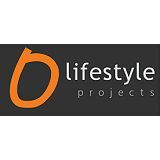 At Lifestyle Projects we deliver unique kitchens, furniture design and manufacturing. 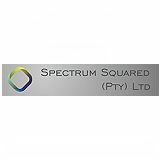 We are known for our world standard craftmanship and on-target project management. 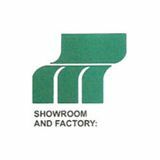 We believe in building long-term relationships with our customers by continuously manufacturing the highest-quality products and regularly exceeding our customers expectations. 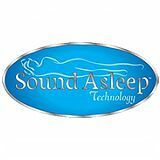 Our facilities are equipped with state-of-the-art technology and operated by skilled professionals. 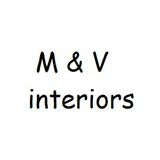 Manufacture of solid, semi-solid melawood wrap, veneer kitchen units, built-in cupboards, wall units, etc. 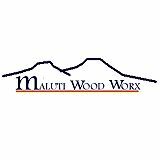 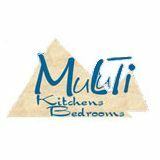 Muluti Kitchens helps your family to bring warmth and purpose to your home by enhancing your quality of living through our superior quality kitchens, bathrooms and bedrooms. 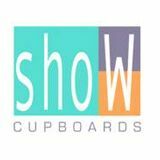 Beautifully designed and installed cupboards to suite you and your lifestyle. 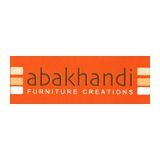 Designers and manufacturers of custom made furniture for the trade. 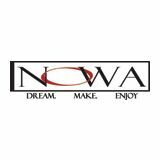 Nowa specializes in high end furniture products for all applications from corporate to residential. 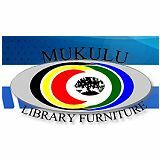 We manufacture to specification all your furniture needs like: Desks, Wall Units, School Furniture, File Cabinets, Cupboards and many more in a variety of woods and steel. 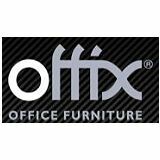 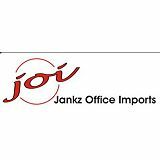 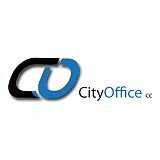 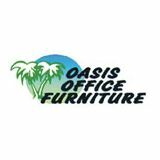 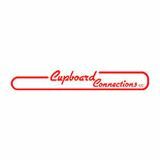 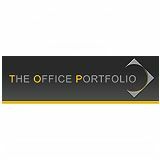 Manufacturers & Suppliers of Office Desking, Seating and Storage. 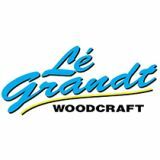 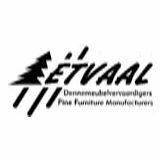 All our furniture is handcrafted from solid wood and deserves your care. 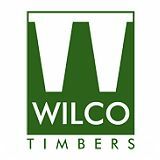 Our mission is remain a leading competitor in the timber board industry by delivering superior quality products, competitive pricing and exceptional customer service. 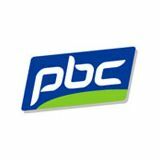 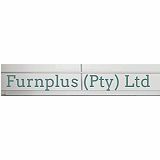 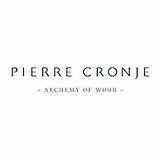 The Pure Style company provide quality furniture, carpentry and shop-fitting to a variety of market segments from private to corporate and retail. 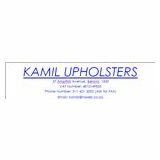 We are able to manufacture in a variety of styles and a wide selection of materials. 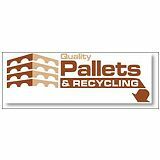 Quality wooden pallets provide stability and safety for items that are being transported or moved. 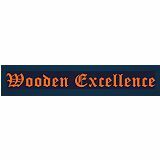 Wooden pallets are are the best way to move and transport goods,and Quality wooden pallets has the best wooden pallets in the country. 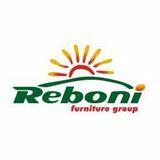 Reboni is a manufacturer and distributor of quality school, office, hostel and hospital furniture, and also to client design and specification. 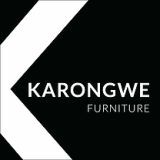 We produce affordable tables, chairs, desks and cabinets made of solid timber, board and steel. 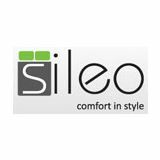 So Comfortable you cannot help falling asleep. 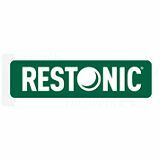 Restonic offers superior quality, and is professionially justified to be beneficial to your health by promoting a correct postural position. 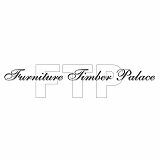 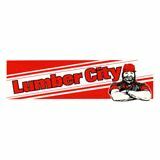 Suppliers of quality Pine furniture. 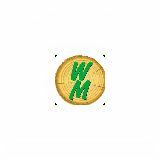 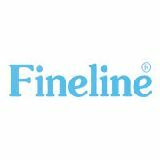 We are a pine manufacturing company that offer superb workmanship and have a great customer service as we believe the customer comes first in conclusion. 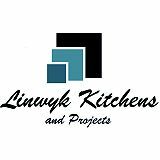 We offer turnkey projects where we do tiling, plumbing, electrical, ceilings and painting. 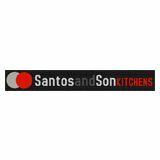 Santos and Son supply unique solutions to transform your existing Kitchen, Bathroom, Bedroom, Study or Bar. 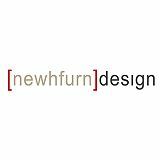 We provide a full home furniture installation service including built-in furniture and cabinets. 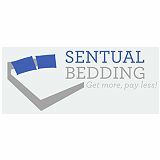 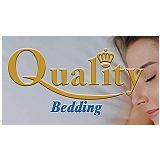 We manufacture high quality beds and mattresses for sale directly to the public. 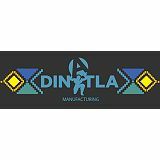 All prices include delivery within a 100 km radius from the factory situated in Pretoria East. 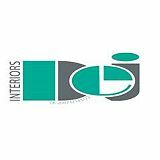 We specialise in the manufacture of doors for inside the home or office, offering either sliding or bi-fold options. 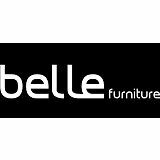 Sorelle offers designers and project managers a furniture manufacturing and re-upholstery service backed by personal dedication and attention to detail. 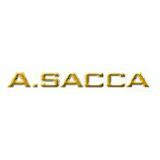 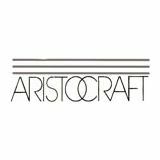 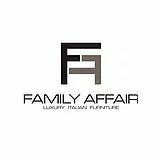 We are a family based company founded in 1954 by Atilio Squara. 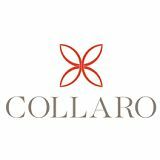 His uncompromising quest for quality and perfection have been handed down to the current owners Sandro Vallero and Stefano Squara. 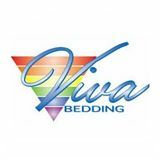 Our staff have been with us for years and share our dedication to the values of quality and perfection. 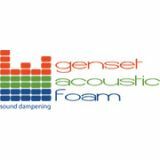 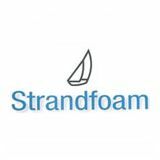 Strandfoam is a market leader in South Africa with their foam products being used extensively in the furniture, bedding, automotive, packaging, fishing, medical, airline, and other related industries. 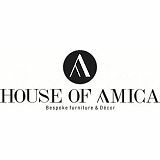 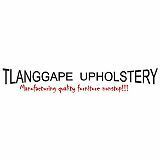 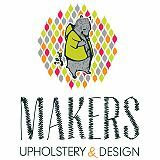 Manufactures of upholstered designer furniture. 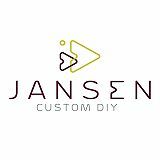 Quality driven, customised to client specification. 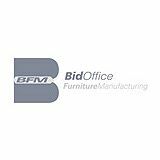 Our vision is to manufacture quality, ergonomic office seating, and become the preferred supplier to the middle and executive segments of the entire office seating market. 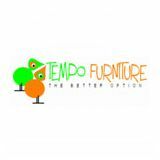 Tempo has been making nursery furniture, since 1993. 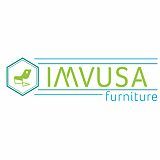 Tempo was the first to manufacture convertible nursery furniture. 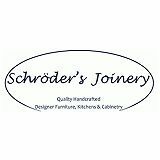 Our furniture is designed for parents who want long-lasting, good quality furniture. 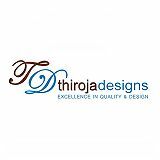 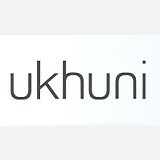 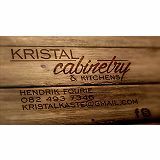 We are one of the leading suppliers of kitchen, bedroom and bathroom cupboards and worktops in Gauteng, South Africa. 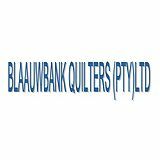 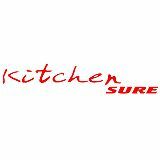 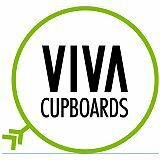 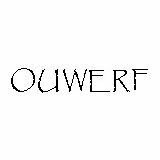 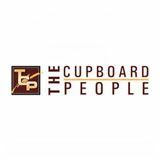 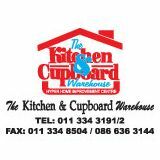 The Kitchen & Cupboard Warehouse (Pty) Ltd founded 28 years ago, we are manufacturers of kitchens, built in cupboards , office furniture and shop fitting. 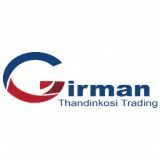 we are contracted to all banking and insurance firms and are well equipped with a fully functional factory and highly experienced staff. 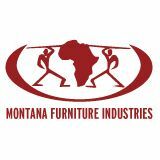 With more than 19 years experience as a manufacturer, we have established a tradition of excellence in providing innovative, functional and distinctive corporate furniture. 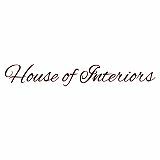 Our expertly crafted designs add that special flair to your home interior, creating the feeling of style and elegance and making you the envy of the neigbourhood. 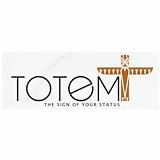 With an extensive trend-setting product range, including most major appliance brands and imported fittings, Totem will ensure that your dream home becomes a reality. 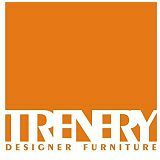 Trenery Furniture Design is mostly dealing with house custom made furniture for lounge, bedroom, dining etc. 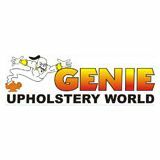 Manufacturing of Base and Mattresses, Headboards, Ottomans etc. 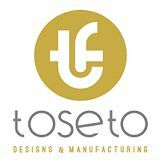 We offer a Unique Shopfitting Experience with turnkey solutions from design, prototyping, manufacturing and implementation to installation. 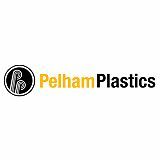 Vitafoam SA is the largest producer of Flexible Polyurethane Foam in South Africa. 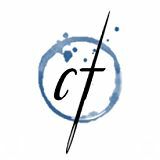 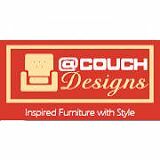 Welcome to Couch Talk, your home of exclusive, custom-designed couches in Johannesburg, South Africa. 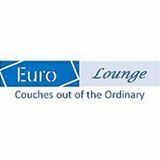 We specialise in the manufacture of corporate as well as domestic designer couches. Weizter is one of South Africa’s largest cabinet manufacturers and is based in Johannesburg, Isando. 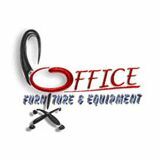 Quality Corporate Furnishing Solutions. 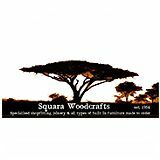 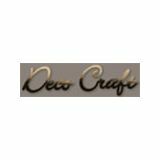 Woodcreations has earned the trust of corporate business South Africa and the respect of its few good competitors. 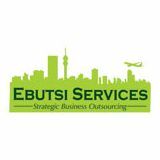 In this industry only the strong survive. 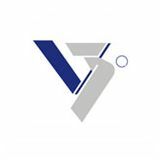 The Workzone products are manufactured to our own, exclusive design by technologically advanced manufacturing facilities.